New electronic and summer vibes album for the music library ! 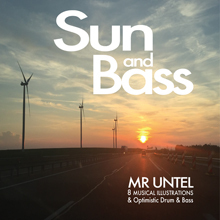 Half of the album tracks are in the pure Drum and Bass style, and perfectly fit the sync of sports actions and punchy events news, while the 4 others are ideally suited for neutral suspense or background music in general. This opus is definitely a efficient choice for a wide variety of everyday situations in sound illustration. 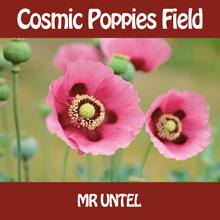 Cosmic Poppies Field is a new collection of 8 tracks for sound illustration with slow tempos over major harmonies. Folk acoustic guitars arpeggio blend in perfectly with synthesizers space effects, creating a peaceful and bucolic atmosphere of a musical trip in a field of poppies in bloom. Peace and love.